Now days, Starting a new business or new venture is not an innovative or surprise. As we know all effort needed is to maintain or grow up the started business. Since every industry involves some form of investment and enough customers to whom its production can be sold on a regular basis in order to compose revenue. So to make you assist to grow your business Smart business advisors named firm located in Melbourne, Australia propose financial management consultation to take your business better than before. 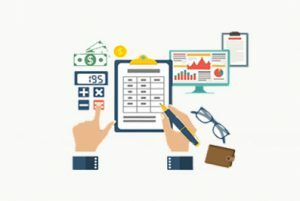 Whether it is Financial Accounting, Bookkeeping, Financial management or providing strategically sound business and commercial advices, we recommend the best advice provided by our experience staff. . We will handle all your accounts & administration works, keep up payroll for your staff, lodge your BAS, and many more with chief professionalism.